I was anticipating this book to be a downsized version of The Admissions, an earlier-released novel by Meg Mitchell Moore about the pressures of getting a high school senior daughter – one living in Danville, California, into an elite college. The Admissions was a funny and entertaining book, but it was also loaded with valuable information for real-life parents on how to attack the knotty college admissions process. Small Admissions focuses on parents attempting to get their children admitted into a highly competitive pre-school/elementary school in New York City. While it’s also humorous, I found it to be overly light – both in the manner in which it’s written and in the lack of substantive, useful information. I expected more of the latter since the author previously “worked in the admissions office of a prestigious private school” in NYC. Yes, ladies and gentlemen, this is an honest-to-goodness ghost story. Madeline (Maddy) Starling is a happy housewife and mother. She has a successful husband, Brady, and a great teenage daughter, Eve. And then, suddenly, Maddy is gone – by suicide. This might be the end of the story, but it’s just the beginning as Maddy sticks around as a ghost; one who can observe what goes on with Brady, Eve, and other formerly-important figures in her life. She also has the power to implant thoughts in their heads – such as the notion that Brady needs to find a new spouse to take care of him and Eve. In her ghostly existence, Maddy finds that she’s on a timetable. There’s only so much time to complete what she needs to get done – via earthly creatures, before her powers erode and she heads for her final destination. Surprisingly, Fabiaschi sets up an ending that we can see coming from hundreds of pages away. Except that the book does not end that way. Well played! Small Admissions was published on December 27, 2016. I Liked My Life was released on January 21, 2017. 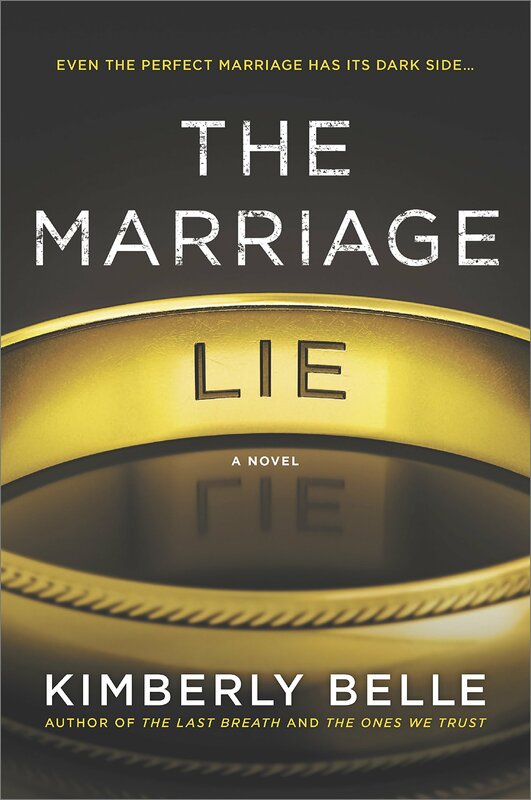 Note: Another novel that deals in a semi-factual way (“Based on a true frenzy!”) with the college admissions process is Early Decision by Lacy Crawford. Caroline Cashion, an attractive middle-aged Georgetown professor, is happy in her solitude until she begins having pain in one of her hands. Medical tests reveal that she has a bullet lodged in her neck, near her brain. It turns out that she was adopted at the age of three, and that her parents were murdered at the same time she was shot. The bullet that hit Cashion failed to kill her because it passed through her mother’s body first. Shocked, Cashion is determined to find out what happened almost four decades ago and why. 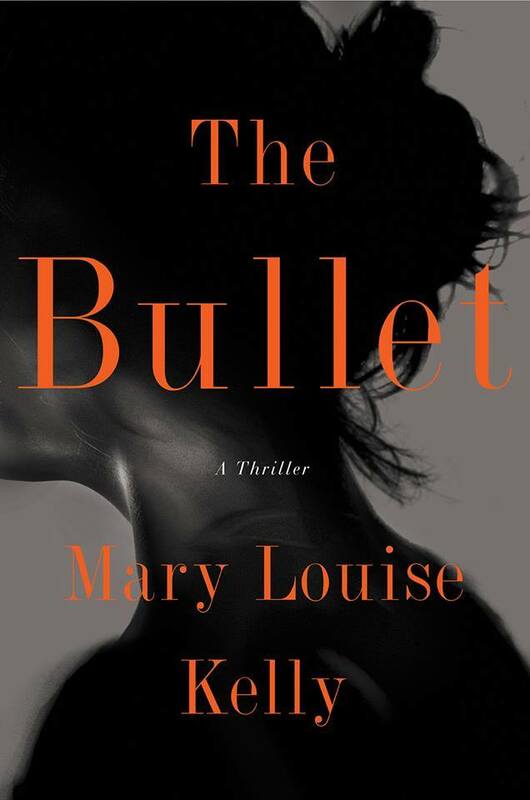 Mary Louise Kelley’s second novel (Anonymous Sources) is quite engaging and told in true cinematic fashion. The story is based in the D.C.-area, with stops in Atlanta and Paris. 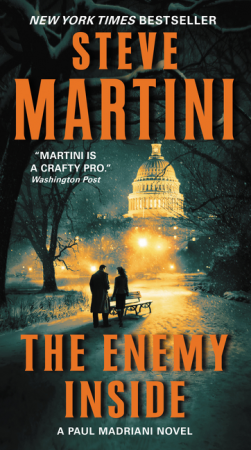 I will guess that most readers will enjoy the read until about four-fifths of the way through the novel. 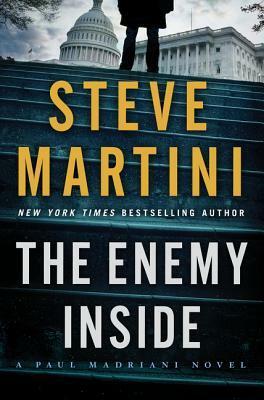 And then it becomes problematic as Kelly has created a conclusion that’s a bit too clever – in the mode of Scott Turow’s Presumed Innocent, and far too unlikely to occur in the real world. Cashion herself complains in the story about “…novels with bleak endings that drove you to despair.” The ending here drove me to a place called Disappointment. It’s not a pleasant stop. A review copy was provided by the publisher. This book was released in trade paperback form on December 8, 2015. 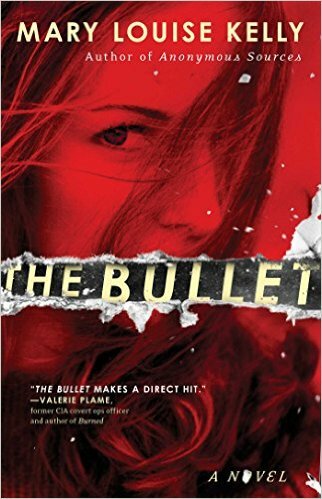 Note: The hardbound release of The Bullet was labeled as A Thriller. The trade paper version is listed as A Novel, which appears to be more accurate. 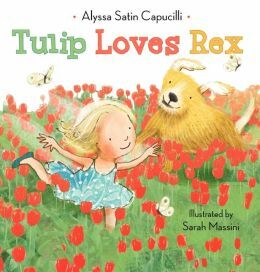 This colorful children’s book charms the reader with illustrations that beautifully capture the engaging text by Alyssa Satin Capucilli. 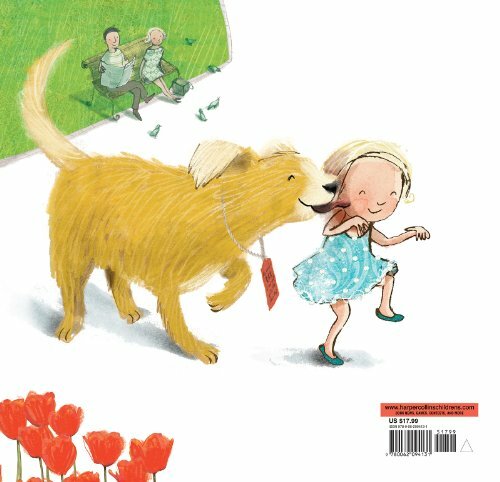 Illustrator Sarah Massini uses swaths of soft colors and sparingly-applied dark lines to bring to life the little girl Tulip and Rex – a doggie she meets in the park. Tulip expresses her joy by twirling and whirling from early morning until bedtime. Her parents are amazed by their daughter. One day the three of them go for a walk to the park. In the park Tulip sees a big yellow dog with a red tag hanging from his collar announcing that his name is Rex and that he is not like other dogs. Rex doesn’t respond when Tulip tries playing the usual games that dogs respond to like fetch and tag. She tells him that it’s fine if he is not like other dogs. Tulip then dances and twirls around the grass. Rex joins her with much enthusiasm, matching her moves with his own version of dancing. When it’s time to go home, Tulip makes a discovery. Rex needs a home. Can you guess what happens next?